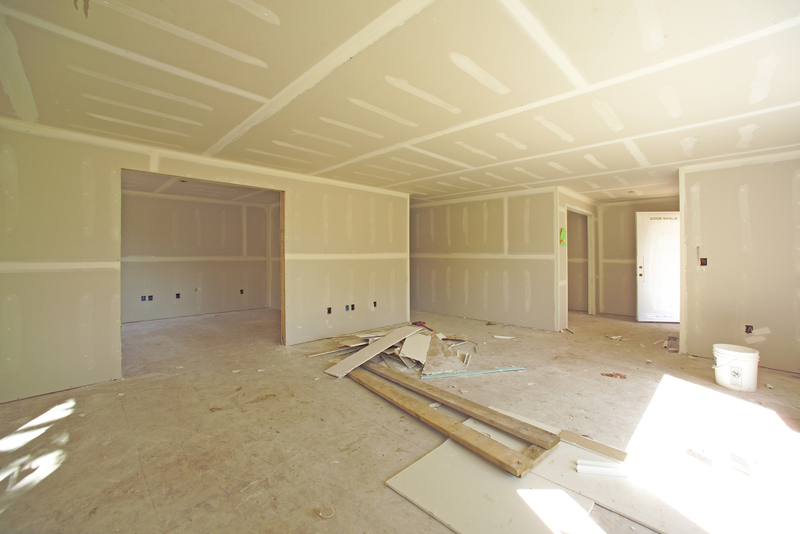 Saanich Drywall offers a full spectrum of services for residential, commercial, and industrial drywall applications including acoustical t-bar ceilings, steel stud framing, drywall installation, drywall taping & finishing, textured ceiling repairs & finishes. Saanich Drywall is your preferred drywall company, we provide service throughout the South Island. 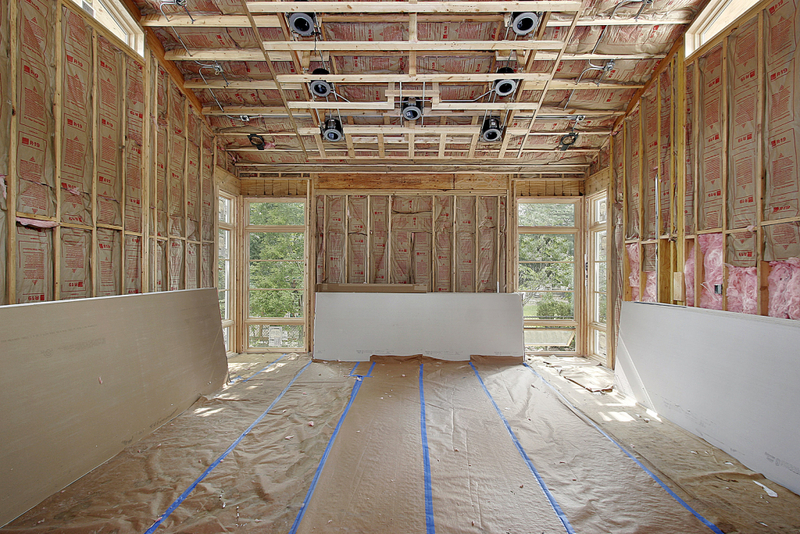 We offer a wide range of services for Residential, Commercial, and Industrial Drywall applications including Drywall Board Installation, Drywall Taping, Drywall Finishing, and Textured Ceiling Finishes. Previous jobs have included complete demo and rebuild of entire office floors for commercial clients, custom boardrooms, show rooms, and retail tenant improvements. We also supply and install T-Bar ceilings, and Suspended Ceilings, complete finished basements, total home Renos, New construction, and high Industrial walls, fire rated walls, and multi layered walls for factories and stores. 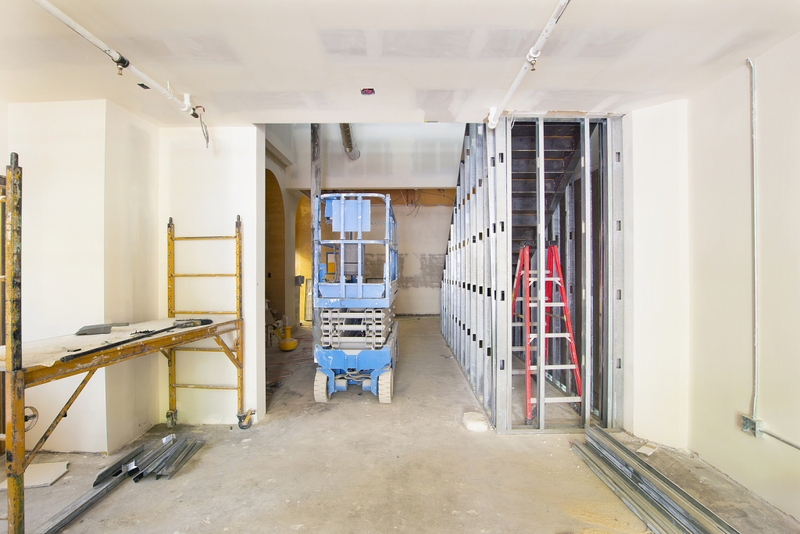 No matter how big or small your drywall repair project may be, Saanich Drywall will walk you through each step to make sure that you get what you are asking for. We understand the precision, care, and dedication that is required from your drywall contractors, and we have the knowledge, experience and passion for perfection that allows us to perform commercial and residential drywall installations or repairs flawlessly. 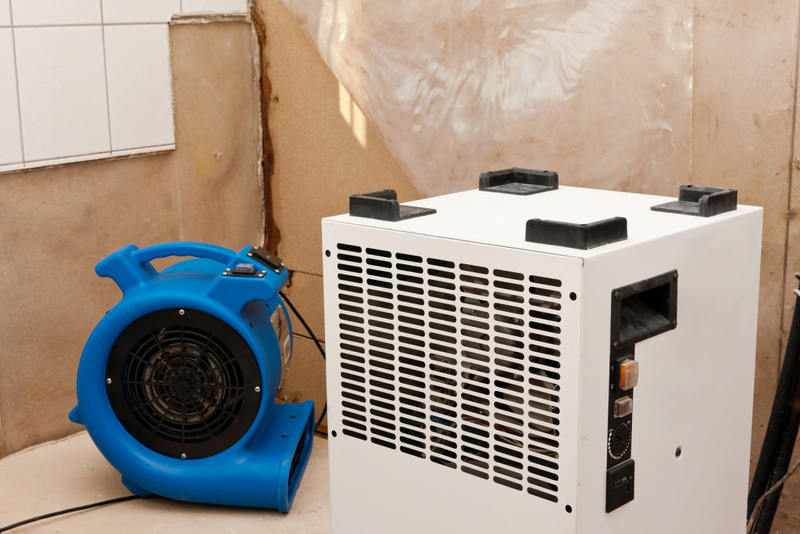 Whether you are doing renovations, additions, repairs, or new designs, our team will go the distance in order to give you a kind of quality that stands apart from the rest-we’ll even work with your insurance agency if applicable.